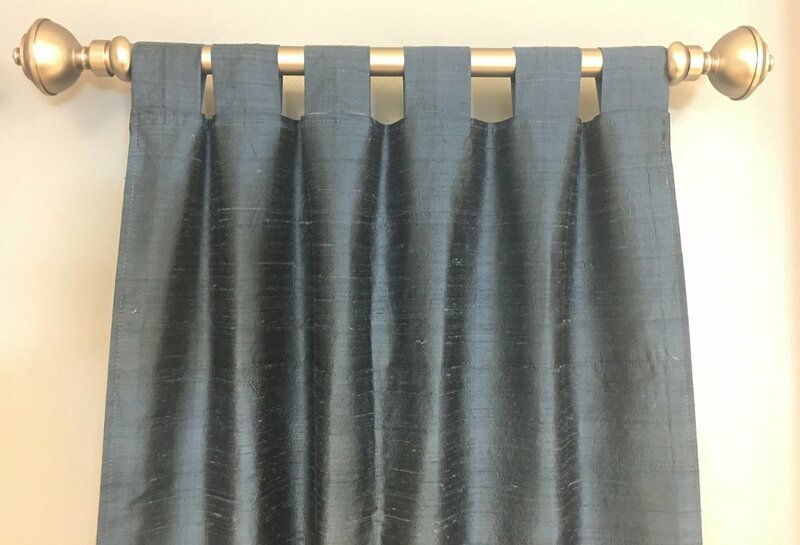 Curtains — Circle Visual Inc.
Our custom curtains and shower curtains can be created using any fabric, in any size or shape. You may provide us your own fabric or select from our wide range of fabrics such as, velvet, silk, satin, linen, canvas, sheers and more. We can also provide digital or screen printing. Hardware is also available such as, tracks, ball chains, grommets, poles and finials, in several different styles and finishes. Call for custom quotes. If your style is not listed, give us a call or send us an email and we'd be happy to provide a custom quote. We will estimate how many yards of fabric you will need to provide or purchase from us. Embroidery is also an option.